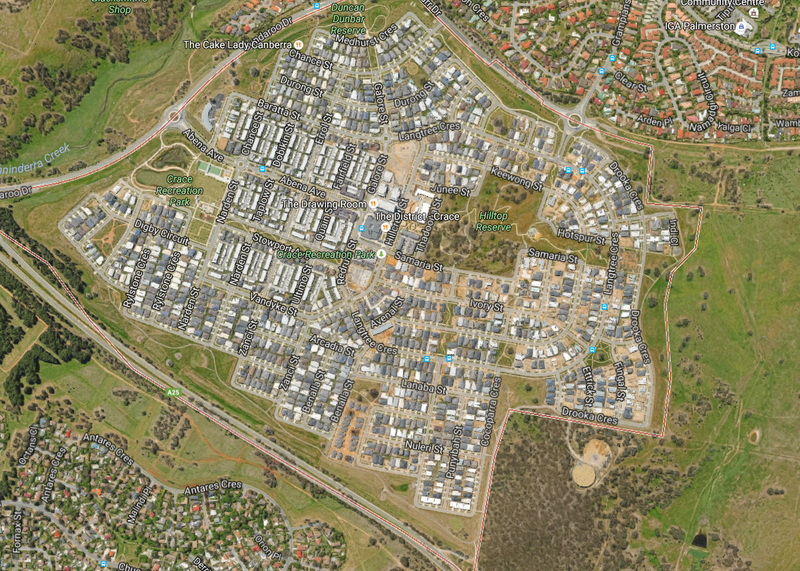 The Crace Estate is a privately funded land development project by CIC Australia Ltd. The estate will eventually provide for over 700 lots. For this project Indesco completed the network masterplanning and achieved Actew endorsement to the proposed network. Indesco prepared detailed designs and coordinated the DA application and approval. Indesco have been engaged by CIC Australia to act as superintendents for the construction phase of the works which is being implemented as a staged rollout to in accordance with the planned land release program.